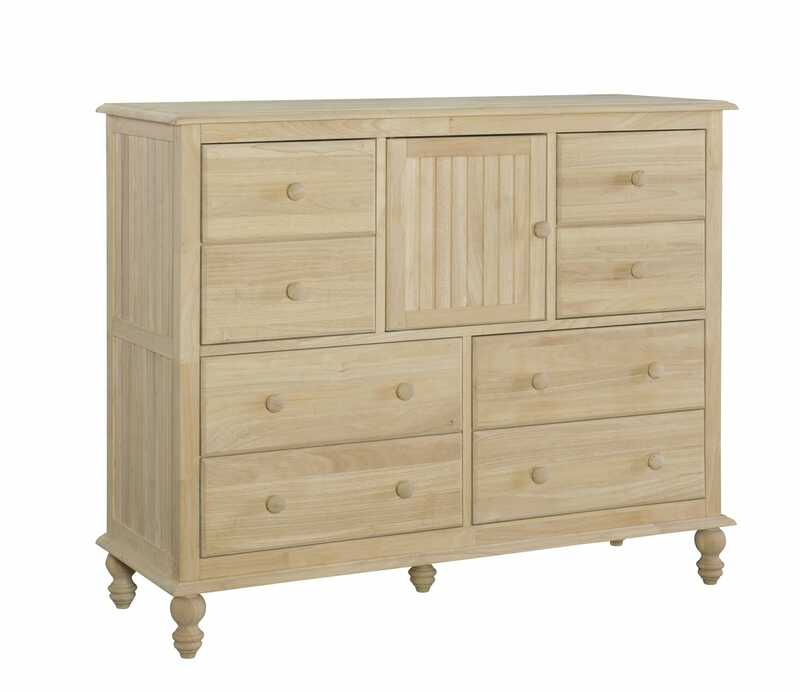 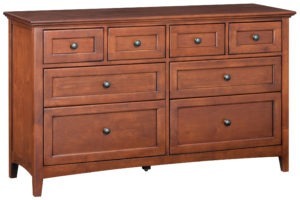 Parawood Cottage eight drawer one door dresser, model number BD-2038. 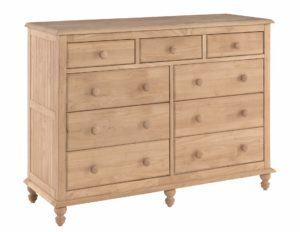 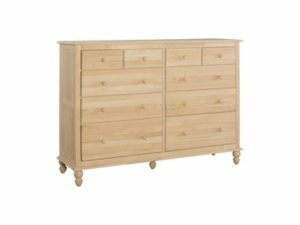 This solid wood cottage collection, commonly called a mule chest, features dovetailed drawers on full extension ball bearing glides. 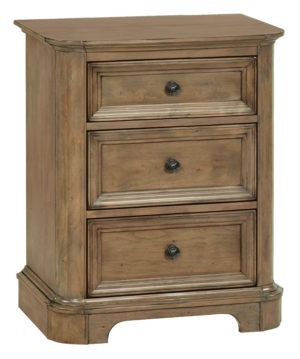 The dresser has beautiful bead board sides and sits on bun style cottage feet. 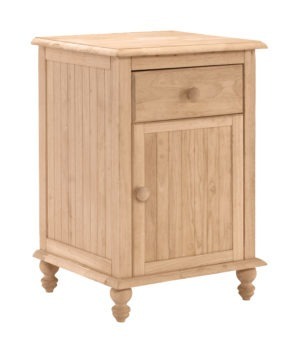 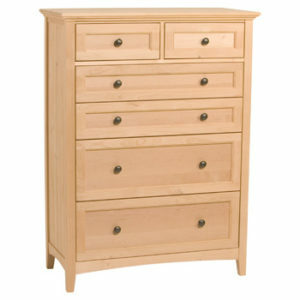 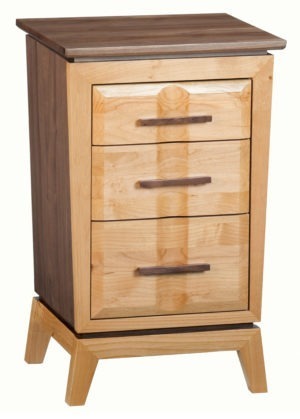 It features solid top sides and drawers. 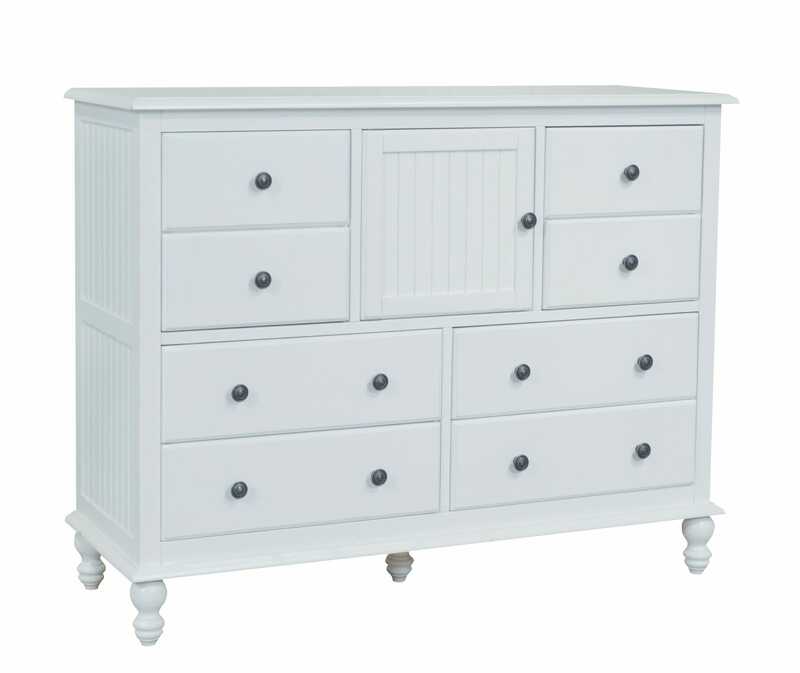 This unit has heavily reinforced drawer bottoms that make it a great choice for kid’s room or rental units. 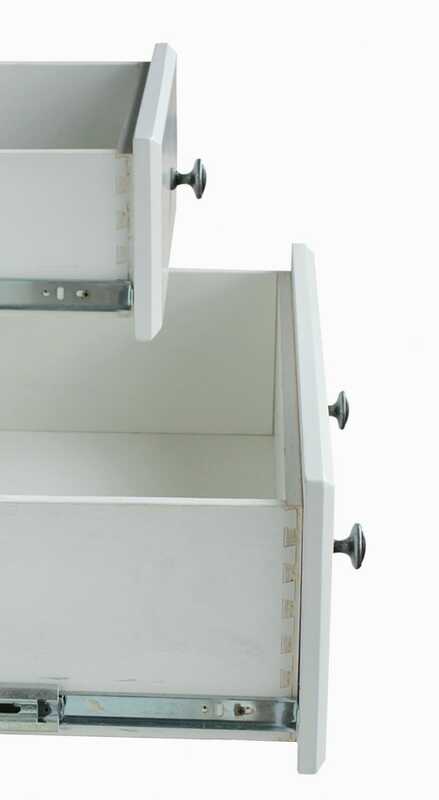 They can handle use and abuse! 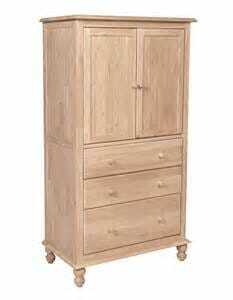 This unit measures 50-1/2 W X 18 D X 42 H. It is sold and shipped assembled.